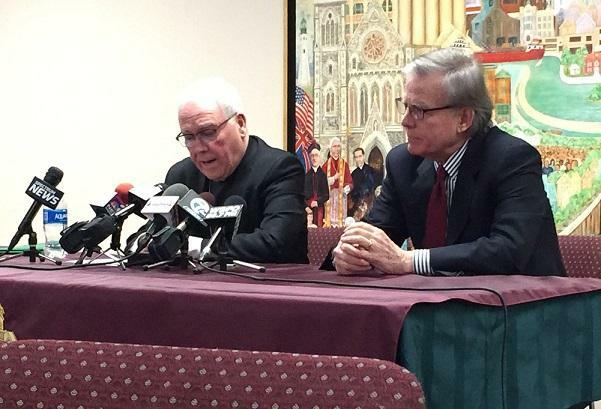 Bishop Malone, who was in Albany on the day the Diocese of Buffalo released its list of 42 clergy removed from ministry or who retired amid allegations of sexual abuse, explained why he named names. 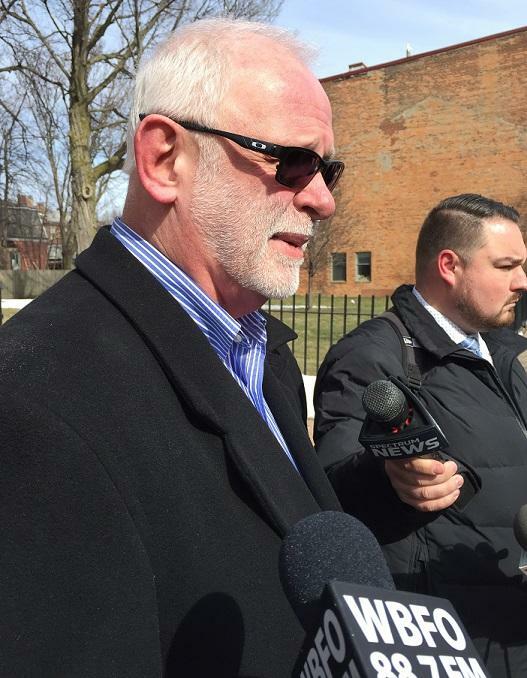 Gary Aldridge, who identifies himself as a survivor of childhood sexual abuse by a priest, speaks in downtown Buffalo Wednesday. "The first thing we wanted to do was get the names out," he said. "It was the right thing to do. I believe that." Dr. Robert Hoatson, president of the New Jersey-based organization Road to Recovery, says what the list of 42 names put out Tuesday fails to do is include the records of all those accused. The list, he added, leaves off many others who may stand accused. "It's not complete because, years ago, Bishop (Robert) Cunningham admitted that there were 50 or so priests who had been named," Hoatson said, referring to the one-time private secretary to Bishop Edward Head and assistant chancellor for the Diocese of Buffalo. "What that list does not include is religious order men and women. It does not include deacons, men who work in parishes every single day. It does not include, as we have found out, priests who are deceased who had only one allegation against them." Bishop Malone said officials are taking the feedback seriously but he explained why the list didn't include the desired additional information. "I'm getting some pushback on it, I am from some quarters," Malone said. "Most people seem to be supportive of it. But it would take more time to get some of this information organized." Joining Hoatson were two men who identified themselves as sexual abuse survivors. 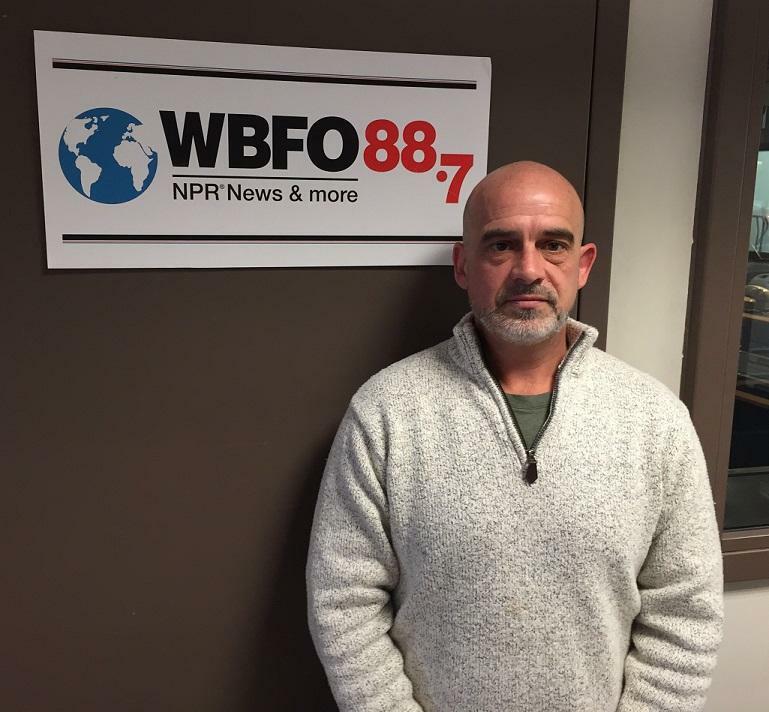 One of them, Gary Aldridge, identified his alleged abuser as Father Edward Townsend, who taught at Cardinal Dougherty High School, which once operated in Buffalo's Black Rock section. Aldridge said when he reported the abuse in 2006, he was offered an apology and counseling but it became clear the Diocese would not act against Townsend, explaining he was affiliated with a religious order, the Eudist Fathers. Would he have been satisfied if Townsend was included in the list released Tuesday? "No, because it still has to go further than just sreing his name and knowing he was outed," he replied. "To me there's still a long way to go, that everyone has a realization of what he actually did." The other who identified himself as a child sexual abuse victim survivor is also a former priest. James Faluszczak explained that despite what happened to him, he was compelled to pursue the priesthood. But he then explained what drove him to leave it. "The problem I have with my faith, the problem I had continuing to function as a priest is that there's so much about this I don't think our Lord would recognize," he said. 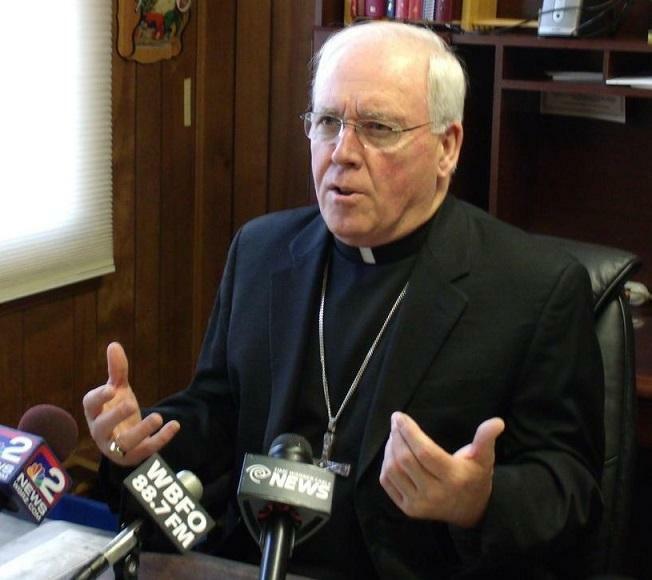 Faluszczak expressed his gratitude and respect for Bishop Malone but took exception to church leadership's resistance to New York State's proposed Child Victims Act. The bill, if passed, would ease existing statutes of limitations and allow childhood sexual abuse victims to pursue legal action as adults. Bishop Malone explained that the church is opposed to the idea of reopening decades-old cases involving individuals who are long deceased. But he added that church leaders fully support the idea of allowing childhood victims more time to come forward. Hoatson, however, offered harsh criticism of Malone's participation in Albany Tuesday. "Not only did he not discuss the 42 names, he literally just kind of threw the paper at the media, threw the paper at whomever, and then took off to lobby against children and sexually abused children," he said. "The arrogance is beyond belief."